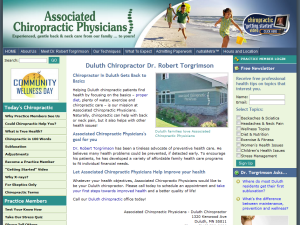 Northwestern Health Sciences University graduate provides chiropractic care using Diversified and Activator Methods adjusting techniques to the Duluth community since 1979. 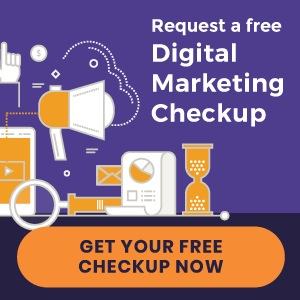 Northwestern College of Chiropractic graduate serves Bozeman and Belgrade families with quality chiropractic care and therapeutic massage for over 16 years. 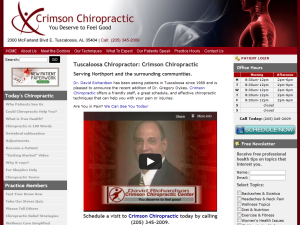 Crimson Chiropractic serves Tuscaloosa and Northport communities with Diversified, Thompson, Gonstead, Pettibon and Cox Decompression chiropractic techniques. 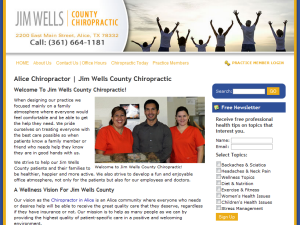 Texas Chiropractic College graduate serving Jim Wells County since 2011 with Diversified, Activator Methods®, Thompson, and Decompression techniques. Logan College of Chiropractic graduate provides chiropractic care for Aurora families using Diversified, Gonstead, Thompson, Activator Methods®, CBP, Logan Basic, Webster and NUCCA adjusting techniques. Acupuncture is also available. Logan College of Chiropractic graduate provides chiropractic care for Warrenville families using Diversified, Gonstead, Thompson, Activator Methods®, CBP, Logan Basic, Webster and NUCCA adjusting techniques. Acupuncture is also available. Logan College of Chiropractic graduate serves Ashland community since 2002 with CBP, Gonstead, Thompson, Diversified, Activator Methods® and Pettibon adjusting methods. 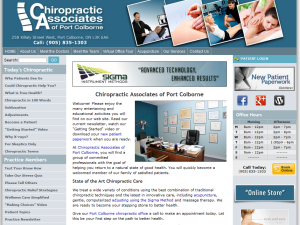 Chiropractic Associates of Port Colborne serves Port Colborne, Welland and Wainfleet residents with quality chiropractic care, acupuncture, physical therapy and massage therapy. Palmer College of Chiropractic graduate serves quality chiropractic care to the South Jakarta area since 2010 using Diversified, Activator Methods®, Gonstead and CBP techniques. Also offer corrective therapies and Pettibon programs. Offering quality chiropractic care for Auburn families using Active Release, Applied Kinesiology, ArthroStim, Diversified, Extremities, Gonstead, Intersegmental Traction, Motion Palpation, Myofascial Release, Palmer Package, Pettibon, Thompson, Trigger Point and Webster techniques. Offering quality chiropractic care for Edmonds families using Active Release, Applied Kinesiology, ArthroStim, Diversified, Extremities, Gonstead, Intersegmental Traction, Motion Palpation, Myofascial Release, Palmer Package, Pettibon, Thompson, Trigger Point and Webster techniques. Offering quality chiropractic care for Kent families using Active Release, Applied Kinesiology, ArthroStim, Diversified, Extremities, Gonstead, Intersegmental Traction, Motion Palpation, Myofascial Release, Palmer Package, Pettibon, Thompson, Trigger Point and Webster techniques. Offering quality chiropractic care for Puyallup families using Active Release, Applied Kinesiology, ArthroStim, Diversified, Extremities, Gonstead, Intersegmental Traction, Motion Palpation, Myofascial Release, Palmer Package, Pettibon, Thompson, Trigger Point and Webster techniques. Offering quality chiropractic care for Seattle families using Active Release, Applied Kinesiology, ArthroStim, Diversified, Extremities, Gonstead, Intersegmental Traction, Motion Palpation, Myofascial Release, Palmer Package, Pettibon, Thompson, Trigger Point and Webster techniques. 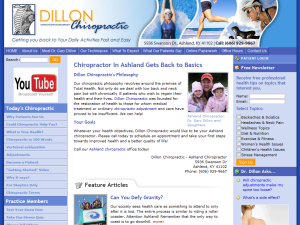 Colonial Valley Chiropractic provides quality chiropractic care to the Lawrenceville community since 2006. 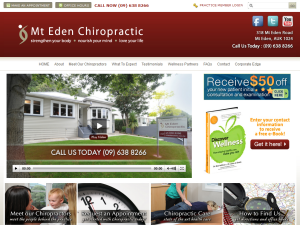 Mt Eden Chiropractic serves Mt Eden area since 2003 with Activator, Diversified, Gonstead, Thompson, SOT, Cranial Technique, Applied Kinesiology and Toggle Recoil techniques. 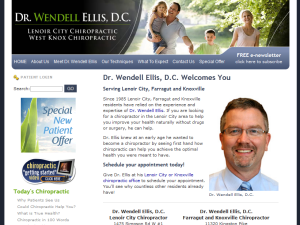 Life University of Chiropractic graduate offers quality chiropractic care for the Lenoir City, Farragut and Knoxville communities since 1985 from two convenient locations in Lenoir City and and Knoxville. 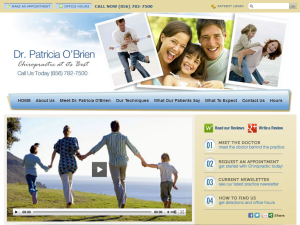 Farkas Chiropractic Clinic serves St. Petersburg residents with Diversified, Activator Methods®, Gonstead, Thompson and Palmer Package chiropractic techniques. 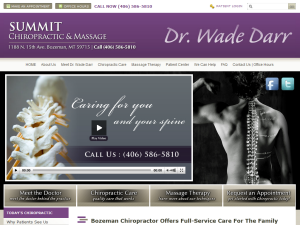 Massage Therapy is also available. Life University of Chiropractic graduate provides chiropractic care in the Stratford community and surrounding area since 1991. 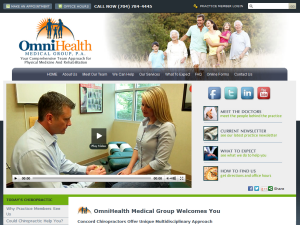 OmniHealth Medical Group serving Concord, Kannapolis and Harrisburg families since 1996 with quality chiropractic care, primary medical care services, needle free acupuncture, physical and rehab therapy, hormone therapy, massage therapy, knee program, amino acid based therapeutic medical foods, ALCAT allergy testing, neurodiagnostic testing and Trigger Point Injections. 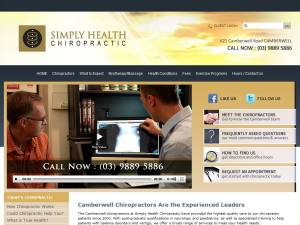 Offering quality chiropractic care, myotherapy and remedial massage for Camberwell, Hawthorn & Burwood communities since 1999. 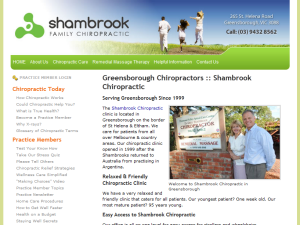 Shambrook Chiropractic serves Melbourne suburbs of Greensborough, Eltham & Diamond Creek since 1999 with Activator Methods® and Diversified adjusting techniques. 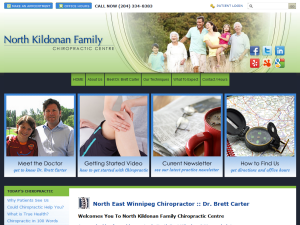 Life University graduate offers safe and gentle chiropractic care for children and adults in North Kildonan since 1991.